Tuesday Poll: Have you switched over to using Google Music as your primary music source? Google finally made their new Google Music store official back in mid-November. As a service accessed through the Android Market, it essentially completed the media experience for Google. 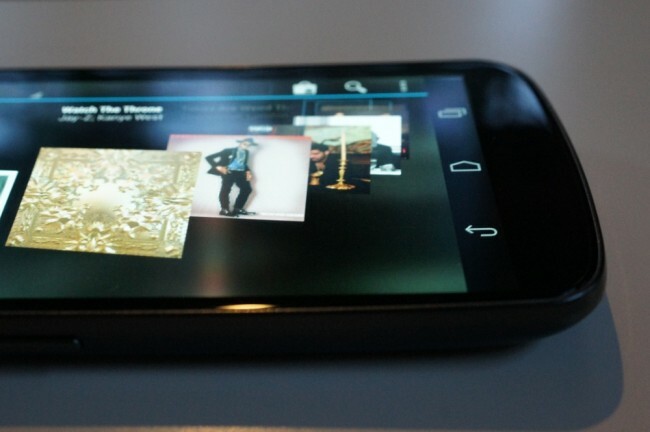 You can buy apps, books, movies and now music right from your mobile devices or via the web. While it lacks one of the major music labels, it has at least 3 of the big 4 and offers plenty of deals and discounts to make it a legitimate option for music buyers. What we want to know though, is if this has become your go-to source. As in, have you ditched iTunes or Amazon for nothing but Google? Are still sticking with something else? Or are you a bargain shopper that finds the best deal amongst the three? Have you switched over to using Google Music as your primary music source? Yes, Google Music is my main source of music. No, still using Amazon MP3 as my main source. No, still using iTunes as my main source. I use a variety of services - whoever has the best deals.